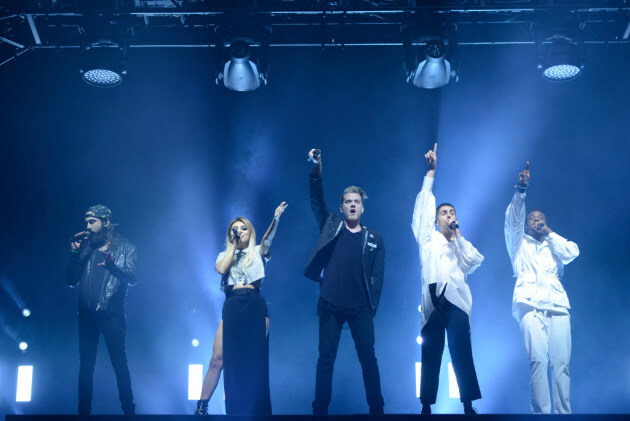 Since they were a hit in October at Xcel Energy Center, why not bring back the popular a cappella group Pentatonix? That’s what the Minnesota State Fair is doing on Aug 30. Tickets, priced at $40 and $50, will go on sale at 10 a.m. March 24 at etix.com. In other concert news, the I Love the ‘90s tour will return on Aug. 5 outdoors at the Myth nightclub in Maplewood. They do have a big parking lot. The lineup this time features TLC, Mark McGrath, Naughty by Nature, Tone Loc, C+C Music Factory and Snap. Tickets, priced from $37.50 to $67.50, will go on sale at 10 a.m. March 24 at ticketfly.com. Country giant Loretta Lynn is set to sing July 22 at Treasure Island Casino. She hasn’t performed in the metro area since 2008. Tickets, priced from $43 to $63, will go on sale at 10 a.m. Friday at ticketmaster.com. British singer-songwriter David Gray will do a solo concert on May 15 at the Pantages Theatre in Minneapolis. Tickets, which cost $75, will go on sale at 11 a.m. Friday at Ticketmaster.com.